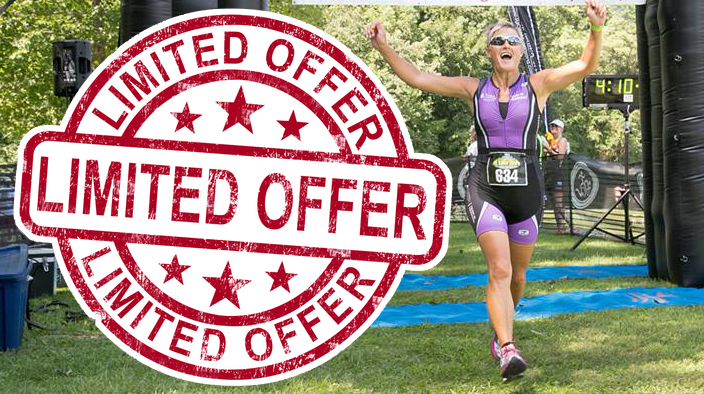 NOW OPEN – 2017 Registration for the Luray Triathlon! Click on the buttons below to visit the race website to learn more. 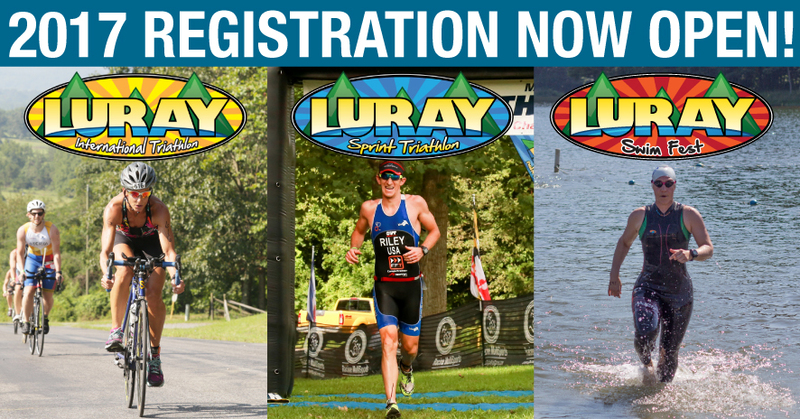 Stay tuned for more updates and news on the 2017 Luray Triathlon.